In short, The Brennan Center is hardly a disinterested party. They have a clear political agenda, but you’d never know that from Rosenberg’s story. The other expert Rosenberg then quotes is Paul Gronke from Reed College in Portland, Oregon. Is Gronke a disinterested observer? Gronke currently works with “The Democracy Fund” which was founded by Pierre Omidyar, who has teamed with Soros to fund activist groups like The Brennan Center. Gronke also works with The Early Voter Information Center, which has partnered with John Podesta’s liberal Center for American Progress in support of Oregon’s automatic voter registration efforts. But again, you’d never know about any of this from the Washington Post. My question is this: Couldn’t the Post and Rosenberg find anyone unaffiliated with the man (George Soros) actively undermining American elections to critique our study that exposes the nation’s vulnerabilities? None of these experts offered substantive critiques of our research except for hyperbolic statements that reinforced their existing bias that voting fraud is not a problem. Nothing to see here! In our research we used a conservative methodological approach and used Simpatico Software, a Rhode Island based firm that specializes in identifying patterns of fraud within large data systems for state and local health agencies. 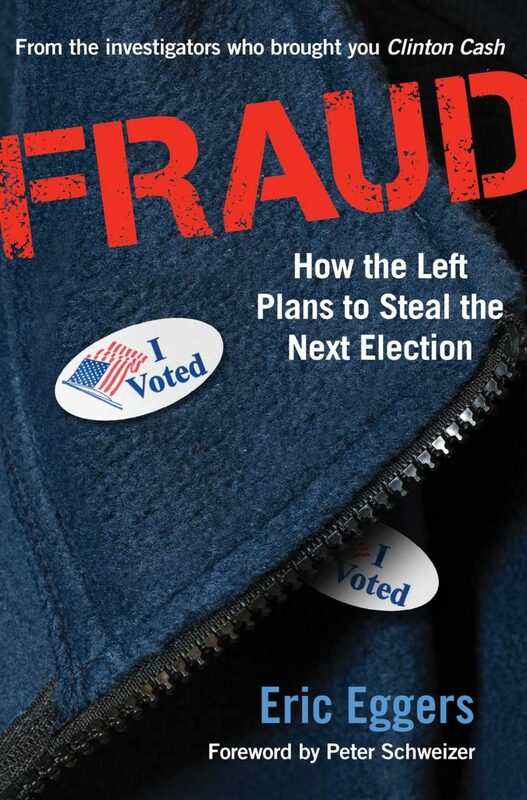 But as I point out in my book, the story of voter fraud is not just academic studies, but hundreds of cases across the country, exposed by lawyers on the ground and local media outlets. Only by looking there can you discover the story of the “granny farmer” who preys on senior citizens’ absentee ballots and was caught with notebooks detailing the systemic payments and targeting of vulnerable voters. 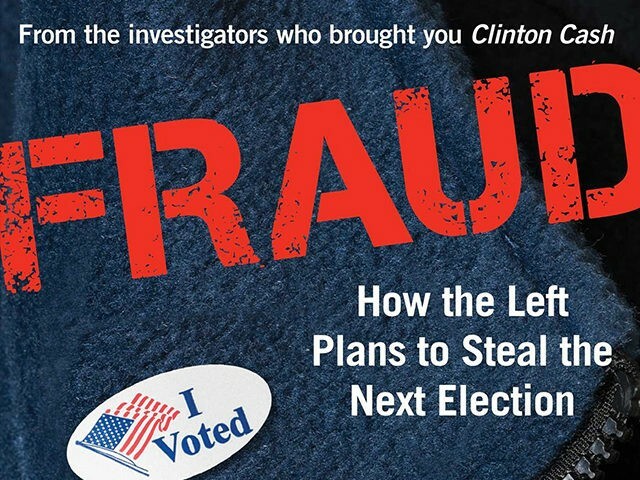 Or the story of of the undercover New York investigators who successfully impersonated illegal voters 61 out of 63 times, stifled only when the mother of the felon the investigator was impersonating was working the polling place. 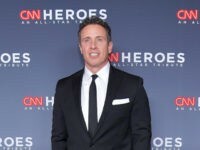 Or the fact that non-citizens and felons are the ones repeatedly victimized by the vulnerabilities the left fights to keep in place, where well intentioned immigrants accidentally violate the law by registering and voting, imperiling their ability to become citizens or even stay in the country. But again, you’d never know any of that by reading the Washington Post. Our country’s voters, and its vulnerable populations deserve better.